We would love to hear from you! Please fill out this form to sign up for our newsletter. 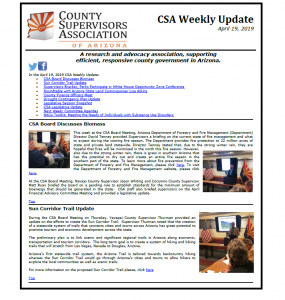 COPYRIGHT © 2015 County Supervisors Association. All rights reserved.